Today's prompt for Travel Tuesday is 'Holidays' in honour of the fact that Christmas is fast approaching. Now the thing is I've never been away for Christmas, every year is spent doing all the same traditions and activities in the exact same order as for us Evans' Christmas is sacred. You don't mess with what's sacred. So as a result I can't share a holiday themed travel post that sees me gallivanting across the world, instead I'm nattering about the one place that screams Christmas to me (that isn't my family home) - yep you guessed it, it's London town. Christmas in London is always incredibly magical. When I was younger we'd visit London every year at Christmas for the special Christmas sing-along concert at the Royal Albert Hall. We'd always travel up in the car and drive through the center of London to see all the lights which were stunningly beautiful and I remember thinking it was like something out of a fairy tale. It always felt so far removed from the small village I grew up in, even if it was just 50 minutes drive away. As well as seeing all the lights decorating London Town there are some other things you just HAVE to experience when it's Christmas time. Harrods, I'm not a fan of Harrods as a general rule; I get lost in the rabbit warren that is every floor and I can't deal with the ridiculous number of people getting in my way. However, when it's decorated for the festivities and full of Christmas loveliness it's an entirely different story. I love Harrods at Christmas with the extravagant gifts, giant gingerbread houses and the winter Wonderland that is the Christmas department. Some of the decorations that you can get there are amazing and as a child that place is basically a heaven. The Southbank Christmas Market, Sometimes I think I could live at this market for the entire festive period. What's not to love about chocolate and banana crepes, hog roast, fake snow, Christmas carols, fairy lights and wooden huts full of treasures and presents? Winter Wonderland, now Winter Wonderland is a fairly new addition to this London list and even though it's full of tat and the prices are obscene it is joyful and ice skating around the bandstand with all the lights above you is pretty awesome. The Tower of London Ice Rink, yet another ice skating venue has appeared on the list, sorry about that but there are certainly an awful lot of those in London. What makes this one special is that the rink is in the moat of the Tower, so you are in the shadows of this historic building. That sort of thing makes my heart sing. So Londoners, anything I've missed? 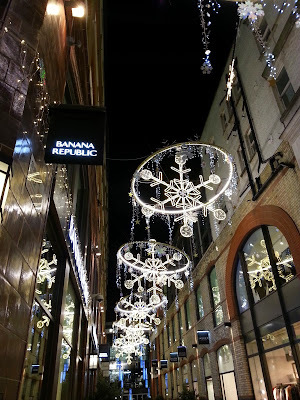 Where else is imperative if you're spending the festive period in London Town? I'm always up for more suggestions! 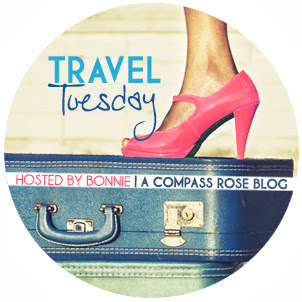 As is the norm I'm linking up with Bonnie for Travel Tuesday, so make sure you check out all the other brilliant posts. 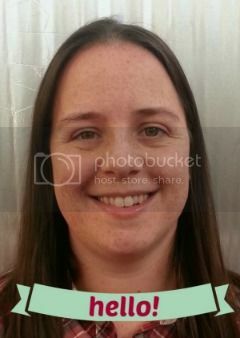 I'd like to take the chance to get into London during the Christmas season, we live in West Sussex. I hate crowds though, so we'll see if it actually happens! Despite the crowds it would definitely be worth it, it's just so magical - especially as a child! I hope you find a time to come in and experience it. I love this article because I was planning on going to London for Christmas, then I realized nothing would be open so we are going for New Years which will be better because I think there are still some Christmas Markets open. Thanks for the tips! Do you know what would be a good spot to be in when the ball drop? Do they have a ball drop? Oh how exciting London for New Year. There's no ball drop like NYC but there's a massive firework display on the Thames surrounding the London Eye. The best place to watch it is from the north of the river (around Embankment, etc) although it's fairly crowded and crazy although I have heard that watching the display from one of the parks (I think St James's new Buckingham Palace) is pretty phenomenal or you can stand on one of the many bridges to see it. I've been on Vauxhall Bridge before and it's spectacular (but cold)! Have fun! 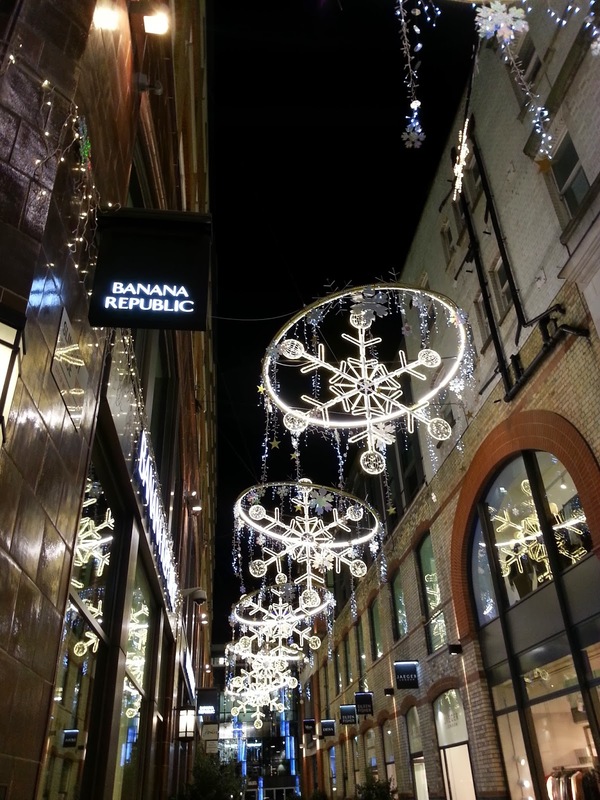 Oh gosh, to spend Christmas in London would be a dream!! These are wonderful tips!